Cosmetic, restorative, & preventive dental care in Glenside, PA.
We are delighted to welcome you to our practice and are pleased that you chose us to serve your dental needs..
Information on the dental services we offer. See what our patients have to say about Geneva Dental Care. We're here to help. Whatever your dental needs may be, don't hesitate to contact us and make an appointment. Welcome to Geneva Dental Care, your neighborhood dentist! Geneva Dental Care is your dentist in Glenside. We're located just north of Philadelphia. 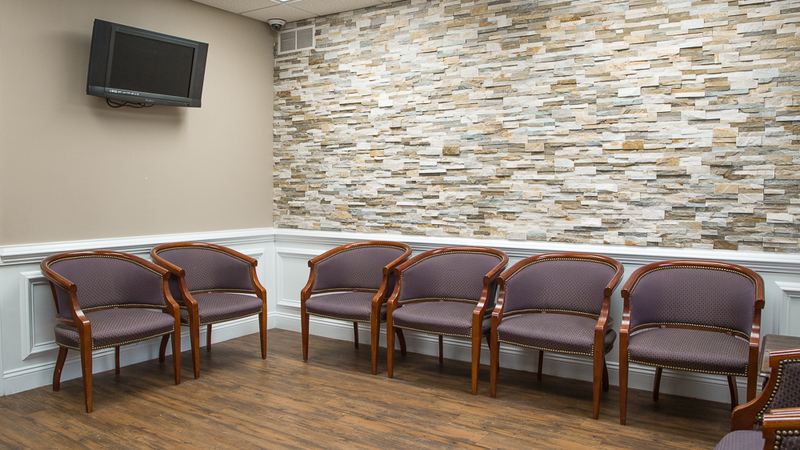 At our office, we’ve created a friendly, cozy atmosphere to help you and your family feel at home when you visit the dentist. Even though we use some of the most advanced tools and technology in dentistry, we haven’t lost our personalized touch when it comes to patient care. We perform all of our treatments, which include Invisalign, dental implants, tooth extraction, teeth whitening, and dental x-rays with our signature care so that you always feel safe and secure here. Our dental team, including our four experienced dentists, work together as a team to provide you and your family with the treatment you need. We also offer flexible financial options to help make every aspect of the dental process as simple and comfortable for you as possible. Since opening our doors in 1998, the dentists and dental team at Geneva Dental Care have been providing only the highest quality care to families and individuals in Glenside, Jenkintown, Abington, Flourtown, Philadelphia, and the surrounding areas in Pennsylvania. 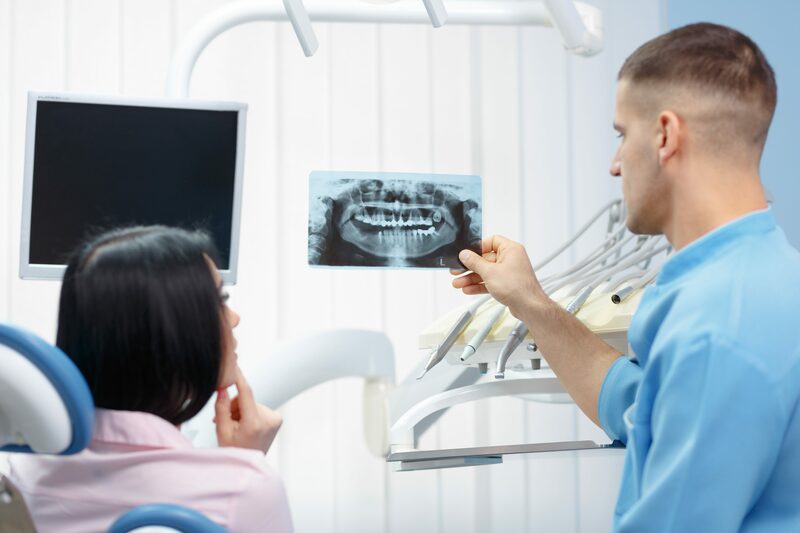 If you are looking for quality care from experienced dental professionals, call us today to schedule your next appointment with one of our dentists. Whether it’s your first visit here or you’re a long-time patient, we can guarantee that you’ll be impressed by our friendly, knowledgeable team members and our dedication to working with you to meet your oral health and smile goals. We are a dental clinic in Glenside PA, but we're happy to serve any patients from our surrounding counties! We're just a few minutes away from Abington, Jenkintown, Cheltenham, Elkins Park, Horsham, Warminster, and Philadelphia. If you're looking for quality, affordable dental care, we're happy to help. Give us a call today! Monday: 9:30 a.m. – 6 p.m.
Tuesday: 9:30 a.m. – 4 p.m.
Wednesday: 9:30 a.m. – 6 p.m.
Thursday: 9:30 a.m. – 6 p.m.
Friday: 9:30 a.m. – 2 p.m.